Hope many things are cleared in your mind. If yes then read the below steps to install twrp recovery on any Xiaomi or redmi phones. 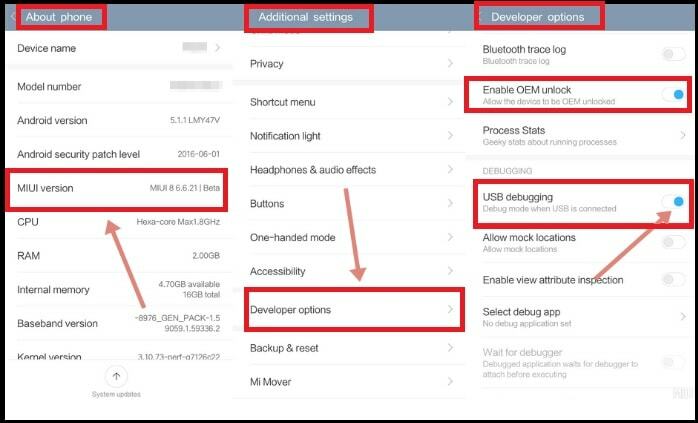 All the above pre-requirements are necessary in order to flash twrp recovery on any Xiaomi phones. Once you are done, come here again and follow the instructions as it is as shown below. It’s just few minutes’ process only. 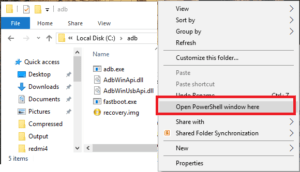 Once the device into fastboot mode, type or paste the below command and execute it to verify that the device is properly connected in fastboot mode or not? 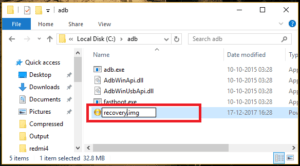 Finally type or paste below command to flash twrp recovery on Xiaomi or Redmi phones. 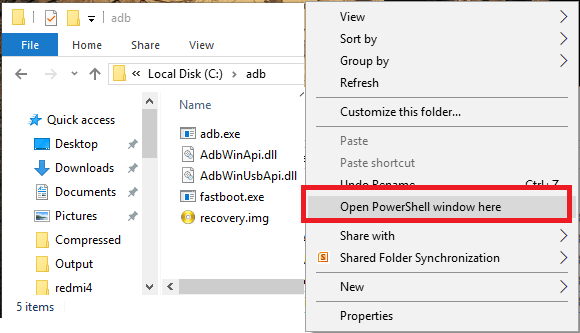 End of the process, execute the following command to reboot the device automatically. Done!!! you have successfully installed twrp recovery on the Xiaomi device. Now you have replaced the stock recovery with custom TWRP recovery including touch-interface and you are ready to customize the device by flashing root packages, custom ROMs and Xposed firmware etc. Switch off the device properly. Press & hold volume up key + power key together at the same time. If you are using any pattern lock or Pin lock on the device, it may ask you to put correct passcode or pattern lock to unlock the recovery menu. At the first time boot, it will show the below screen. It will ask you to select “Keep read only” option and select “swipe to allow modification” option. Here we recommend you to select “swipe to allow modification” option. 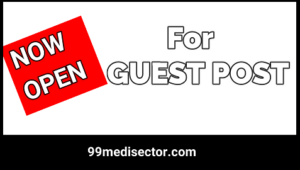 It’s necessary if you are going to install custom ROM on the device in near future. Otherwise, you may continue with “read only” option. Now are into twrp recovery menu and ready for your next task. 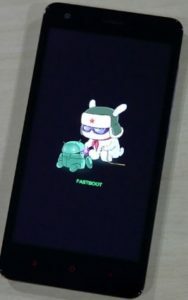 Q1 Is it possible to flash twrp recovery on any Xiaomi without unlock bootloader? Ans. No, bootloader is a security feature of the device and it will never allows user to perform any modification without official permission. 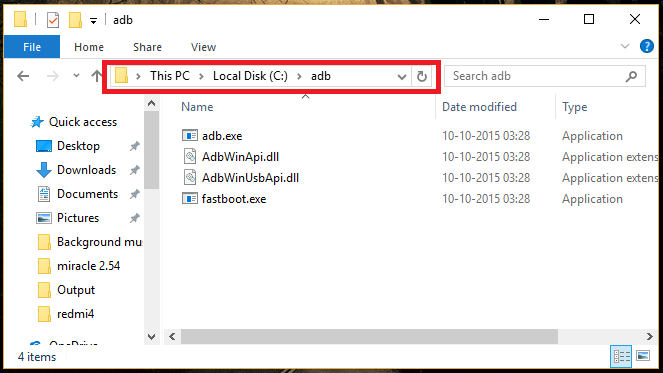 So bootloader unlicking must be your first step before installing twrp recovery. 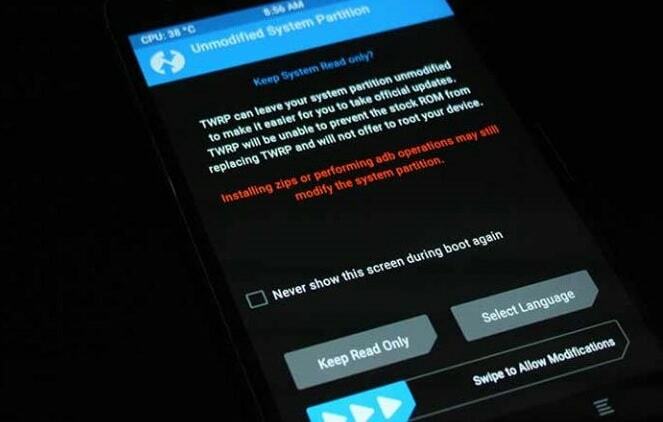 Q2 TWRP recovery installation will void phone warranty? Ans. As we already told you, bootloader must be unlock in order to flash twrp recovery on any Xiaomi phones. So bootloader unlocking may void phone warranty, but not for all devices. Q3 Is it safe to install custom twrp recovery on Xiaomi or Redmi devices? Ans. It’s completely working and tested universal method for all Xiaomi & redmi devices. So no need to worry about it. But one wrong step may brick the device permanently. Q4 What we can do after twrp recovery installation? Ans. Once you have installed twrp recovery, you can flash any third party flashable zip file like custom ROM, root files [Supersu or Magisk. Karnel and Xposed framework for different android tweaks & tricks. 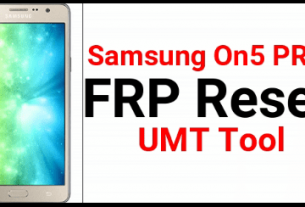 Q5 How to get back stock recovery after twrp recovery installation? Ans. 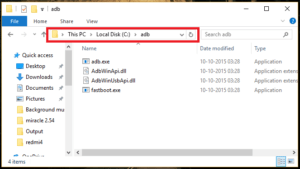 Just download official firmware [fastboot ROM] according the device model and flash it using Mi flash tool. 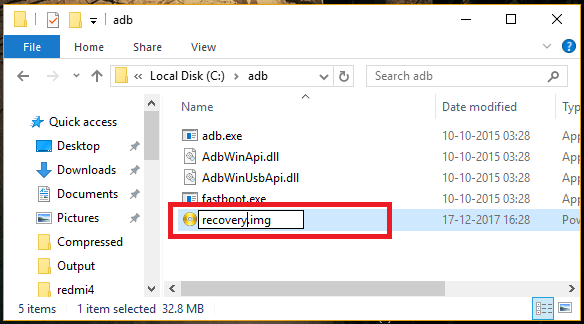 It will replace twrp recovery with default stock recovery. That’s it. After getting twrp recovery on any Xiaomi device, you can root the device by flashing supersu or magisk root files. 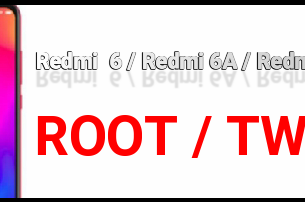 It’s an universal method to root any android phone including Xiaomi or Redmi phones. 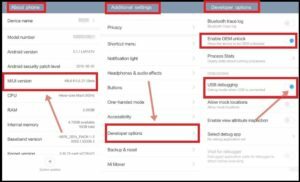 So guys this is all about “how to install twrp recovery on any Xiaomi devices?” Here we tried our best to describe all the steps with all necessary screenshots. Hope this guide may help you to get official twrp recovery on your own Xiaomi phone. 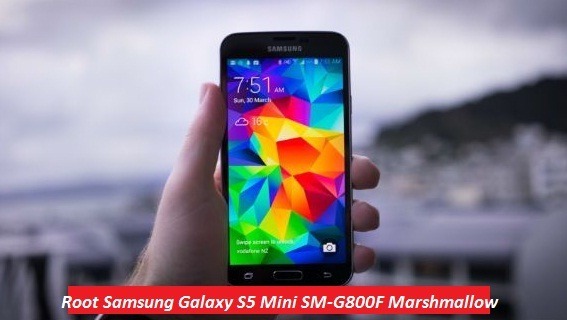 How To Root Samsung Galaxy S5 Mini SM-G800F Marshmallow Version?